Very nice! 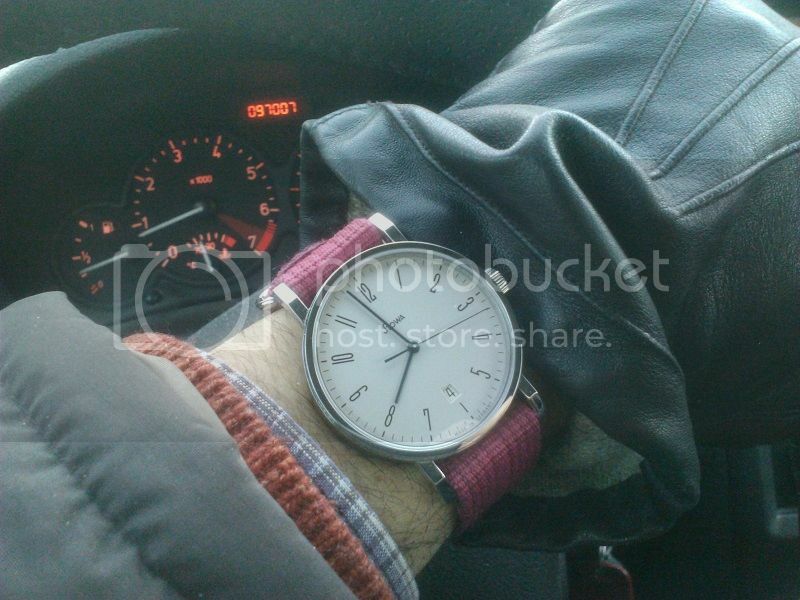 Can you post a few more shots with a watch on your wrist? I can't resist this simplicity, can you? stuffler,mike, JFingers, CCCP and 5 others like this. Still wearing this one and enjoying it ... But the others are starting to get jealous. harrym71, CCCP, Lexus050470 and 1 others like this. harrym71, Lexus050470, J_Hack and 4 others like this. Renisin and Lexus050470 like this. I almost never take it off! I don't need a second hand. I feel it! CCCP, JohnM, Cheshire Mark and 3 others like this. My lovely Flieger Auto COSC today. JFingers, some.idiot and iggy-th like this. Last edited by Lexus050470; February 6th, 2013 at 16:38. CCCP, naunau, dowsing and 5 others like this.